Experience the kind of clean, balanced sound that has earned PSB speakers a sterling reputation among high-end audio circles. 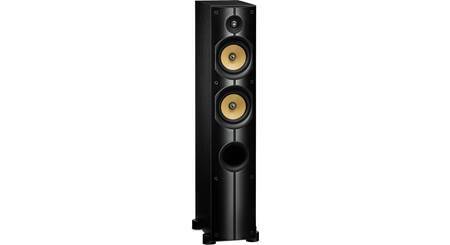 The Imagine X2T borrows from driver technologies developed for PSB's top-tier Synchrony speakers, giving you audiophile sound quality at a budget-friendly price. The Imagine X2T also features clean lines and a sleek cabinet design that won't clutter up your listening room. The Imagine X2T features a 1" titanium dome tweeter that effortlessly dishes out smooth, uncolored highs. Just above the tweeter in its own tuned sub-enclosure is a 5-1/4" poly-filled carbon fiber midrange. This unique arrangement of midrange and tweeter is designed to prevent diffraction that can cause coloration of voices and instruments. 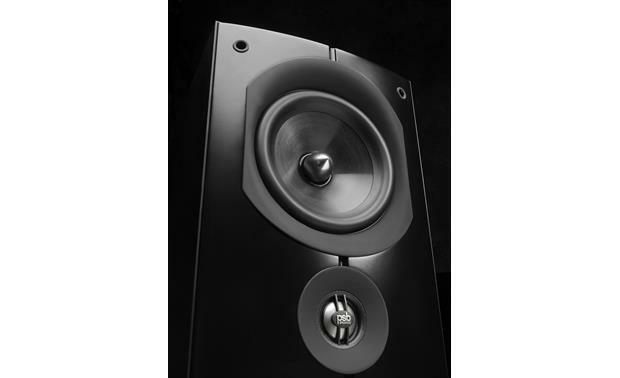 The tower's dual 6-1/2" woofers use an advanced clay/ceramic-filled polypropylene cone design. This stiff, lightweight material helps them deliver surprisingly deep bass. Each woofer is contained in its own internal ported chamber, which allows for extended, well-defined bass response uncommon for a speaker of this size. I have a much older version of these speakers and the sound is incredible. I can just imagine how much better these should be. 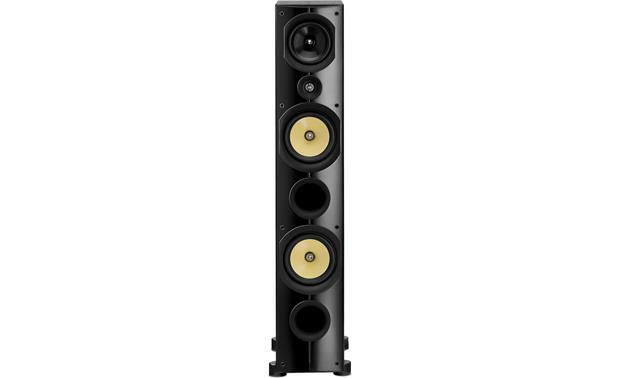 You just could not get better sounding speakers for the price. I venture to say, even for twice or 3 times this price. Mine are sitting on a short nap Carpet. I didn't use the spikes or rubber feet. Does it make any difference? 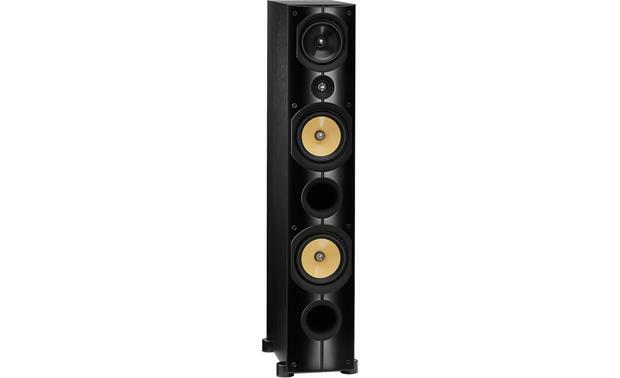 3-Way Speaker Design: The PSB Imagine X2T floor-standing speaker employs a three-way speaker design with a single 1" tweeter, one 5.25" midrange driver, and two 6.5" bass woofers for a realistic, true-to-nature sound for music and movie soundtracks. 1" Tweeter: The PSB Imagine X2T features a 1" titanium dome tweeter with ferrofluid cooled high-tempeature voice coil and a neodymium magnet structure for extended high frequency response that remains distortion free even at extreme volume levels. A carefully engineered phase plug (the little plate in front of the dome) extends high frequency response and helps control the inevitable high frequency breakup mode while protecting the delicate dome from prying fingers. 5.25" Midrange: The Imagine X2T utilizes a separate 5.25" midrange driver in its own tuned enclosure for ideal dispersion and low distortion at high SPLs; this midrange driver is designed specifically for the Imagine X2T. Featuring an injection-molded poly-filled carbon fiber cone, the 5.25" midrange driver features a novel shape and filleted surround to optimize the reproduction of voices. Dual 6.5" Woofers: The PSB Imagine X2T houses two 6.5" proprietary injection-molded clay/ceramic reinforced polypropylene cones with rubber surrounds that have been refined to improve stiffness, internal damping, and low mass. Each 6.5" woofer has its own separate acoustic chamber tuned with a front-facing port to achieve incredible control and spatial, dynamic sound quality. Dividing and individually porting the chamber eliminates standing waves inside the X2T's tall, slim speaker cabinet. The placement of the woofers in multiple positions also reduces the first reflection phenomenon, minimizing the negative effects of the primary "floor bounce" reflections, creating a much more accurate and tuneful bass performance. The result being low distortion bass response that speaks with powerful authority. 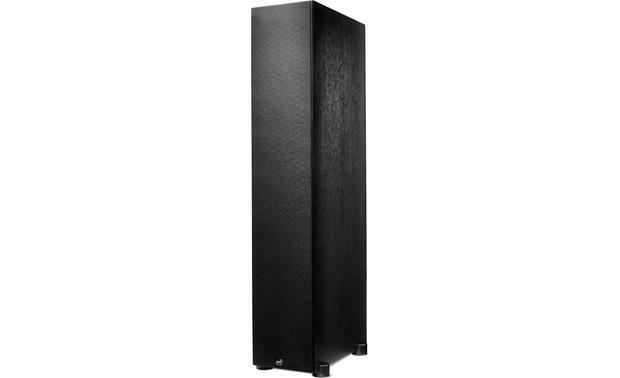 Bass Reflex Cabinet: The Imagine X2T floor-standing speaker utilizes a bass reflex enclosure with two front-firing ports for greater efficiency and bigger bass response. The cabinet's front baffle is made from 1-1/4" thick MDF and is extremely rigid to prevent unwanted distortion and vibration. The narrow cabinet design helps prevent diffraction effects that can create early acoustic reflections that color the sound of voices and instruments. The black ash wood-grain finish complements the crisp, clean lines, and slim cabinet to integrate seamlessly with almost any decor. 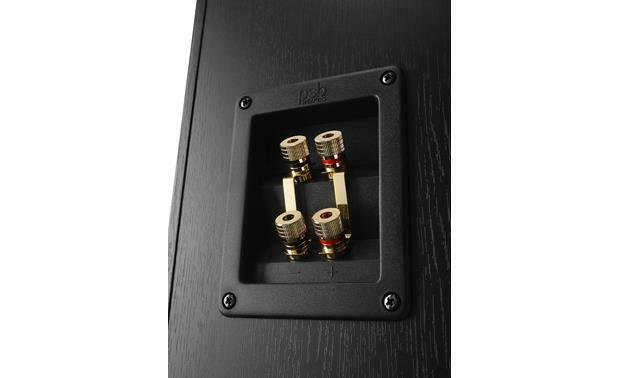 Dual Binding Posts: The Imagine X2T floor-standing speaker features dual 5-way, gold-plated binding posts that can accept bare wire (up to 8AWG), spade-lugs, pin-connectors, and banana plugs (single or dual). The two sets of binding posts are shorted together by a gold-plated jumper. 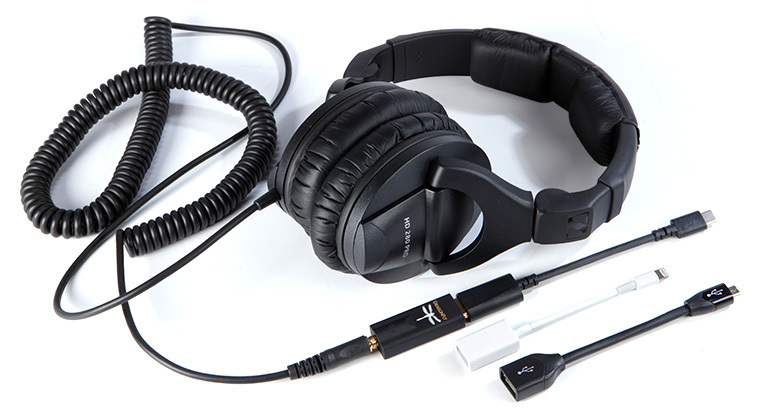 With the jumper removed the Imagine X2T can be bi-wired or bi-amplified. 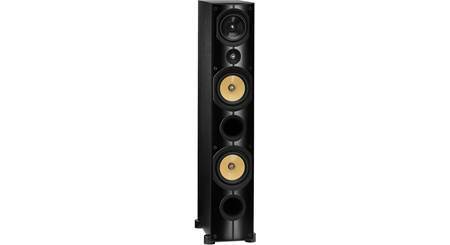 Rubber & Spiked Feet: The PSB Imagine X2T floor-standing speaker comes with four rubber feet and four spiked feet. The rubber feet should be used on hardwood and tiles floors, while the spikes should be used on carpeted flooring. The feet thread into the bottom of the speaker and are adjustable to level the speaker up with your floors. The rubber feet add approximately 0.375" to the height of the speaker, while the spiked feet add approximately 1.0" to the height of the speaker. Applications: All PSB's Imagine X series speakers are carefully matched in timbre, giving you flexibility to combine any of the models to work together in many different rooms and system setups; from a simple stereo application to a complex home theater system. 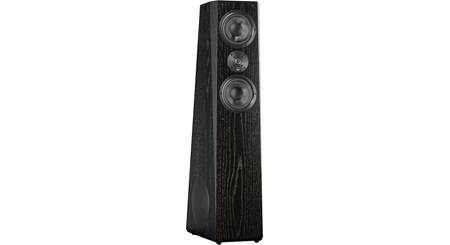 I see the specs indicate the speaker weighs 52 lbs.....is that the actual weight of the cabinet or the shipping weight? Thanks for your questions. Yes 52 pounds is the correct product weight. The shipping weight is 67 pounds. Hope this helps. how manny rms is each tower ? I Don't remember but they will handle plenty ofpower. Try to Google it. I am looking to couple these x2t's (as rear surround) with my t3's (front stereo) and am wandering if anyone has any experience with this combo? I run status golds (front stereo) & stratus silvers (rear surround) in my living room system, and I love how well they compliment each other. We have not received any answers from other customers on your question. I would recommend reaching out to an Advisor by phone (1-800-324-9695) or online chat for further assistance. 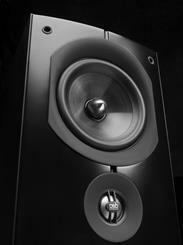 They can go into more specific details regarding the compatibility of the speakers you want to use. I hope that helps! Sorry for answering so late. The SPIKES play a big role in keeping each tower firmly ' attached ' to your carpet so they won't move around. The other advantage of the SPIKES is, it gets the speaker up off the carpet and will help in giving you a cleaner less muddy sound. You can also level each speaker if needed. Hope this helps; break them in for awhile and you should be very happy!! I am! Take care, Stephen B. The second step in the quick start part of the owner's guide is to install either the spikes or rubber feet depending on the floor. I would lean toward doing what the manufacturer suggests. Going back a few decades, one of the biggest improvements I made was to place some short stands under my old Genesis One speakers, as I was told back then it is best to surround your speakers with air. 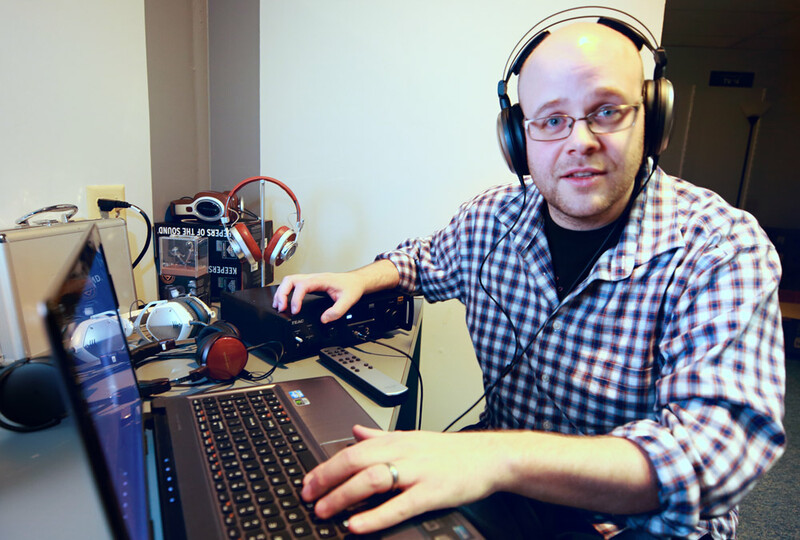 Then again hearing is subjective, so my recommendation is to select a couple of your favorite pieces of music and listen to them with and without the spikes and choose which configuration sounds the best to you. I use the spikes and couples them nicely to the floor. Real stable. Not sure if it improves the sound though. Might focus things a bit. I love these speakers! I put the rubber feet on them and I was reading that it is good for the sound from the cabinet. I would recomend getting them off the floor. Mine sound amazing. I would definitely put either feet on for a comparison. I think you will hear a difference in the lower half of the frequencies. How does the PSB Imagine X2T compare in sound to the imagine T2? 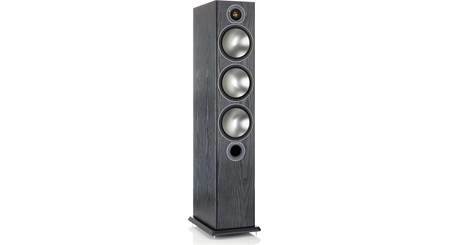 Searches related to the PSB Imagine X2T Floor-standing speaker.